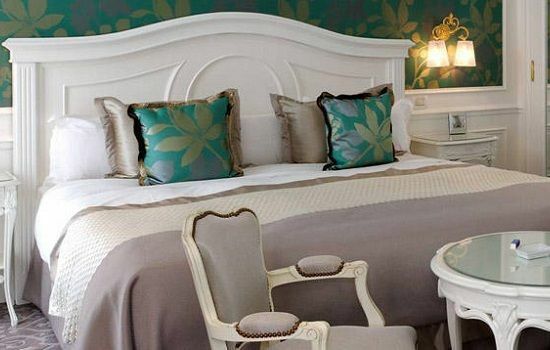 Another superb trackside hotel located just before the famous Casino Square complex. 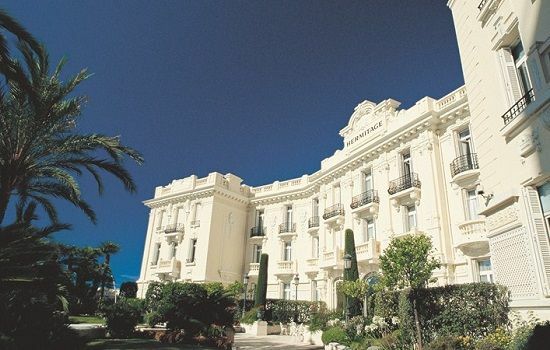 Hotel Hermitage was originally opened in 1900 and since this time has been renowned as a haven of peace in central Monaco. The hotel has magnificent views over the Mediterranean, which can be enjoyed to the maximum by taking in a meal at the Michelin starred Joel Garault Le Vistamar & Terrace restaurant. 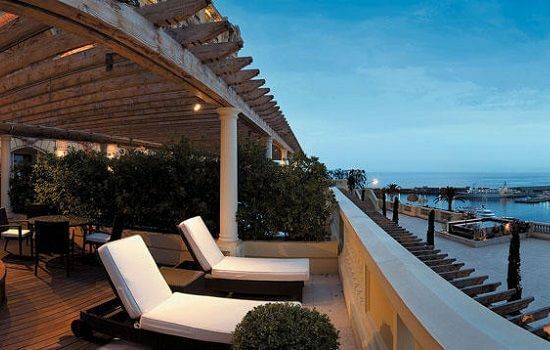 By staying at the Hermitage you will also be entitled to all the benefits of the Cercle Monte-Carlo Card, which includes complimentary access to Casino de Monte-Carlo, the Monte-Carlo Beach Club private beach and Les Thermes Marins de Monte-Carlo, which is renowned as one of the finest Spas in all of Europe.